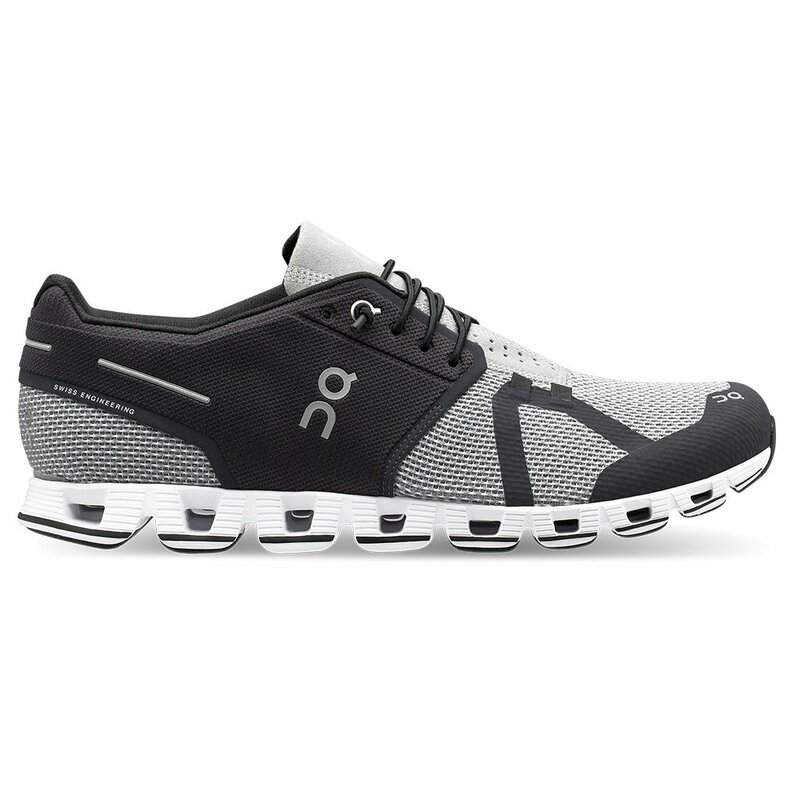 The ON Cloud Running Shoe is designed for quality and comfort, so you can focus on putting in the miles. Made from an updated breathable mesh upper, these running shoes are light and breathable. The outsole features ON’s Cloud-Tec® technology, putting comfortable clouds at your feet that reduce impact and give you a spring in your step on your next stride. Add in some convenient laces and light padding and you have a performance-oriented running shoe ready for the road.